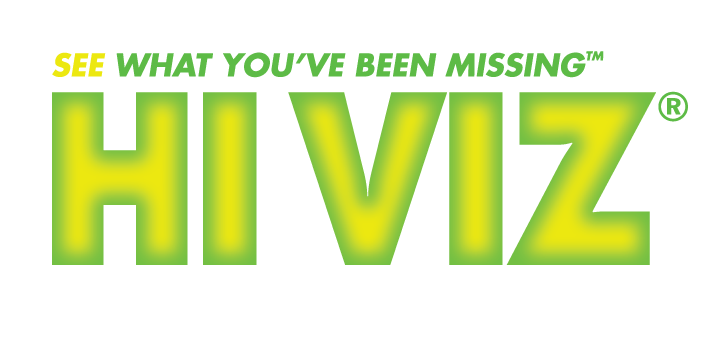 The HIVIZ CompSight has become the standard for competitive shotgun shooters and is the choice of national and Olympic champions. Utilizing a low-profile steel base, LiteWave CompSight offers all the advantages of the light gathering technology of LiteWave combined with the unsurpassed durability that the “wave” exoskeleton provides. 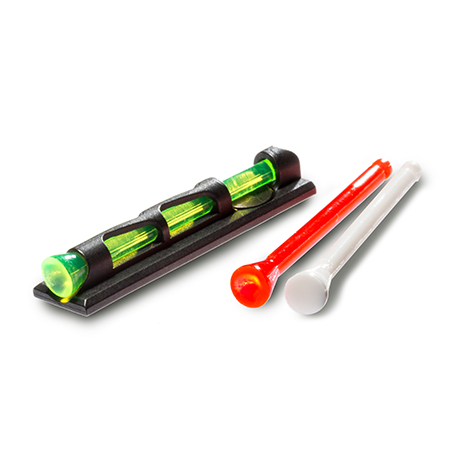 Includes multiple diameters of LitePipes in green red, and white along with a LitePipe storage/changing key.